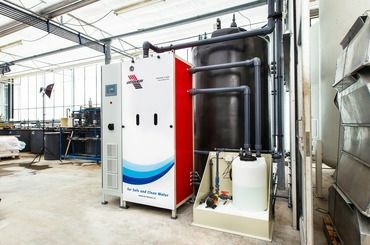 More and more insurance companies make demands on the water quality in WKK-systems as well as heating systems. The grower is the one responsible for the prevention of corrosions and clogging of his system. Insurances companies will not give you your pay out if they can prove that the water quality in in your system does not measure up to guidelines. By monitoring your boiler water, WKK-systems, CV-systems and cooling systems yearly you can prevent a lot of trouble. So make an appointment right away! What types of drippers are there? A dripper is an element or capillary hose that doses the water to the plant. In general, there are three kind of drippers: capillary drippers, labyrinth drippers and pressure compensated and self-closing drippers. The best decision for a dripper depends on the cultivation, the length of a bed, the amount of drippers per meter and the desired water flow. Outlet water and permitted release differences between drippers also play a big part in this decision. An overview of the different types of drippers can be found below. While inspecting the dripper system, contamination can be noted. Drip system contamination negatively affects water delivery and, with that, the crops. Therefore the drip system needs to be cleaned in case of contamination. You can do this during as well as after cultivation. Various practices apply to this. In this article we explain drip system cleaning during cultivation. 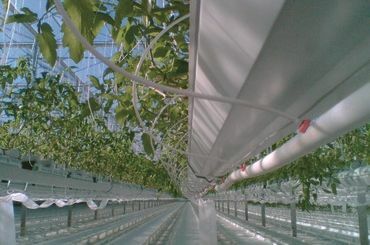 The drip system provides your crop with just the right amount of water. Contamination of the drip system because of water spreading pathogens/germs and algae, can cause a biofilm to develop in the drip system. This is disastrous for your crops. It is therefore of most importance that the drip system is cleaned regularly. You can do this during cultivation as well as after cultivation. There are several criteria for this. In this article we will explain about cleaning after cultivation. Why are maintenance & inspection important? 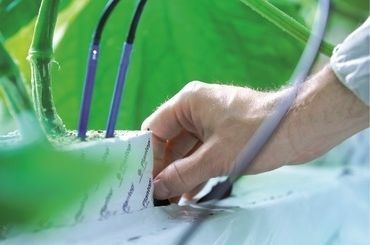 In greenhouse horticulture more and more periodic inspections and tests are made mandatory. This includes testing of spraying equipment, electrical installations and silos. Insurance agencies and other agencies are becoming stricter when it comes to this. Apart from periodic maintenance being mandatory, it has advantages for you as well! What kind of PVC attachments are there? There are lots of different kind of PVC fittings with multiple different purposes, such as the drainage of rainwater. 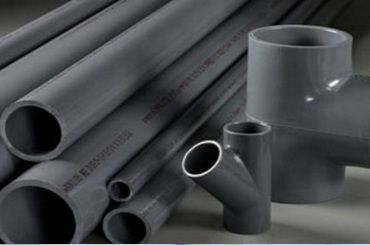 This page offers an overview of the different sorts of PVC fittings and their names. Click on one of the products for more information. The department of technical projects Royal Brinkman offer sustainable solutions. Royal Brinkman technology is active around the whole world, and has its own offices in all the major horticulture concentrated areas. Royal brinkman is also the head dealer of Priva climate and registration systems and uses proven techniques such as Vocom irrigation systems, which are installed worldwide. In addition to total solution (Turn-Key), we also offer small custom made work. Opting for Royal Brinkman Technology means choosing reliability, quality and durability. 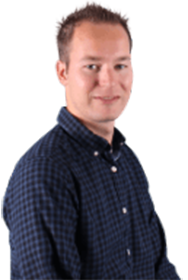 In addition, Royal Brinkman technique has an own innovation department, where new technology developments are followed and projects initiated. Royal Brinkman has a very well regarded website and web shop, where all technical articles are for sale. The team has the knowledge and experience to advise you. 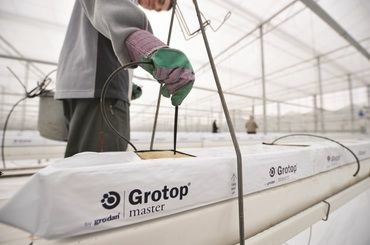 Our specialists can assist you in realizing your plans for new construction or renovation from the start: In the analysis of the climatic conditions, water availability, the required optimal conditions for growing your crops, the choice of the most suitable materials, techniques and available equipment. We provide water, air conditioning, electrical and solar installations of a high level, controlled by sophisticated computer software. The department exists alongside the sales team, from an AutoCAD drawing section for creating technical drawings, section implementation and maintenance as well as the helpdesk for assistance with technical questions. The team technical projects is of course worldwide. Whether you cultivate vegetables or cut flowers, creating the best quality with maximum yield is always the challenge. 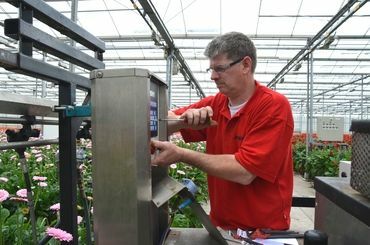 Royal Brinkman helps professional growers to excel in their business, with horticultural supplies divided into seven themes. To help you grow in every aspect of your business. Discover more about getting the most out of your crop, how this website contributes to broader knowledge by the team of specialists, and how to make the ordering process more efficient.